Gap Inc. CEO Art Peck has indicated the company will continue to reduce its reliance on Chinese supplies – currently 22% of the total – as the U.S.-China trade war continues to widen, Bloomberg reports. 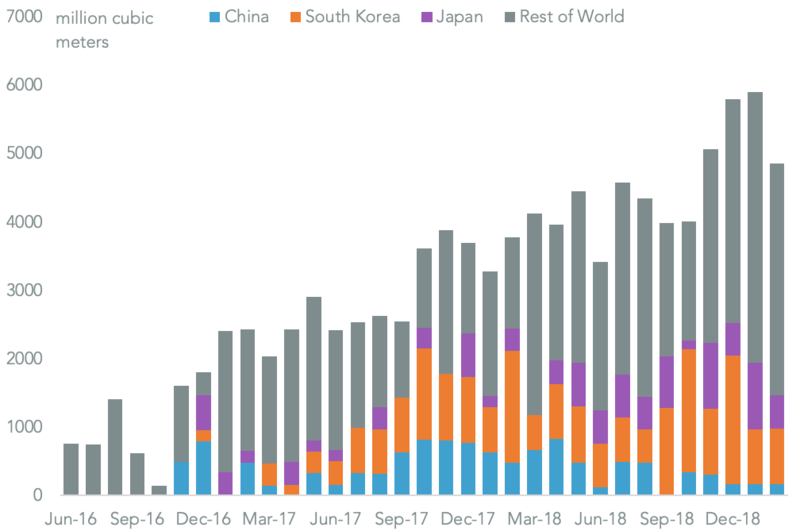 Apparel, and footwear, has yet to become subject to section 301 duties on $250 billion of Chinese exports applied by the U.S., as outlined in Panjiva research of September 18. That could easily change however if President Trump decides to apply duties to all Chinese exports. 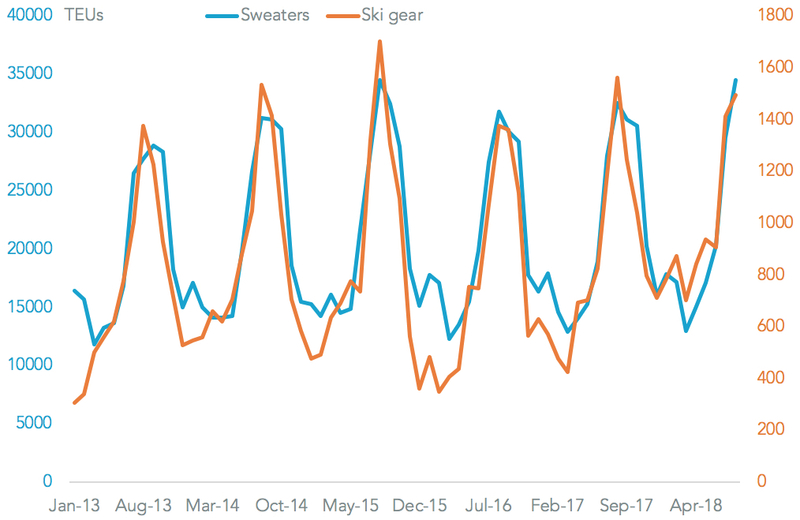 From a timing perspective the risk for apparel retailers winter supply chains should be minimal. 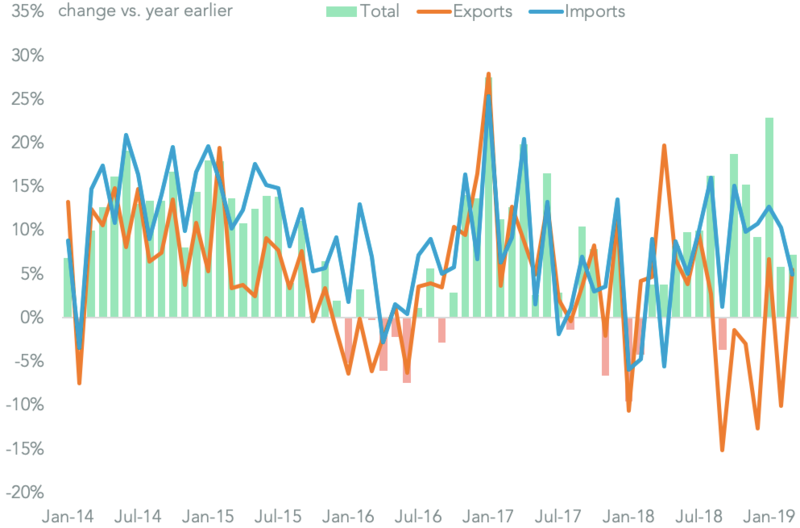 Panjiva data shows imports of sweaters, which peak in August, climbed 6.1% on a year earlier in the three months to August 31. 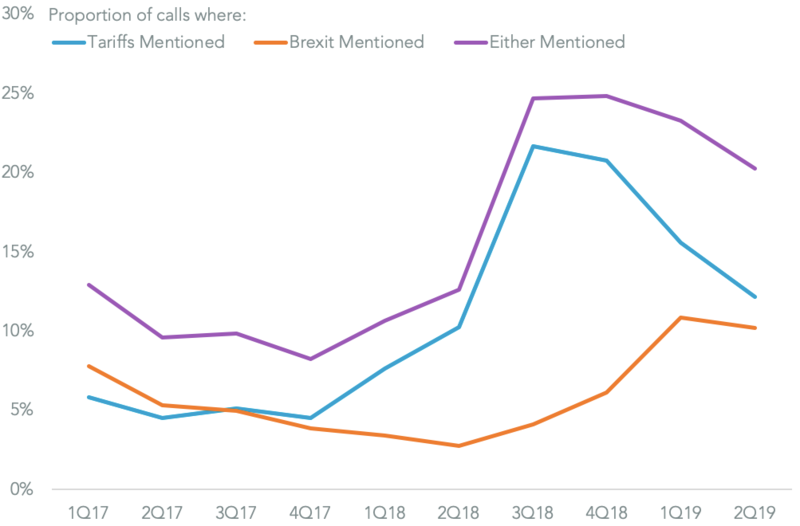 Tariffs on China may be a challenge, but not an insurmountable one given they accounted for just 33.9% of the total in the past 12 months. Similarly imports of winter sports equipment have increased by 6.6% in the past year with China accounting for just 30.8% of the total.